There are so many restaurants partnering with Komen this month for Dine & Donate. Check out our events calendar for your next opportunity. The dates are updated on a regular basis so check back. Be sure to mention Komen and Breast Cancer Awareness Month. Some restaurants require a flyer which can be found through in the calendar detail. From golf outings to yoga, there are several options to get invovled with Breast Cancer Awareness Month listed on the calendar. 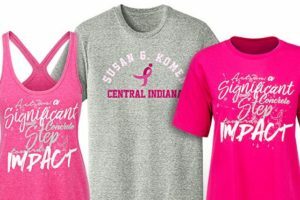 All Komen Central Indiana merchandise is 40% off in honor of Breast Cancer Awareness Month. Get ready for cooler days ahead. Shop now. If you’d like to spend an evening downtown or have friends coming into town, the Conrad Hotel is offering their Rooms for a Reason program in October benefitting Komen Central Indiana. Use the link or mention special code “P2” when calling 317.713.5000 and 10% of room revenue will come back to Komen Central Indiana. Fundamentals Med Spa will be giving 20% off on the selected Epionce Body Care Products! Proceeds will go to Susan G. Komen Central Indiana for Breast Cancer research and Awareness. 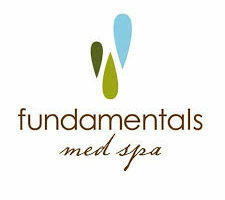 Visit Fundamentals Med Spa’s website. Adoption fees @IndianapolisAnimalCareServices are being waived through the month of October with a minimum $5 donation to Susan G. Komen Central Indiana in honor of Breast Cancer Awareness month. 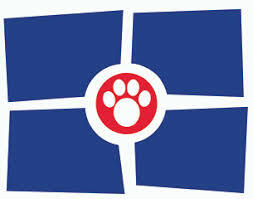 Adoptions include the spay/neuter, microchip, vaccinations, and heart worm testing. 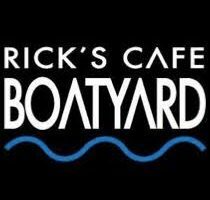 From October 15th to November 15th dine at Rick’s Cafe Boatyard and “Save the Booies.” Komen Central Indiana will receive a percent back from sales. 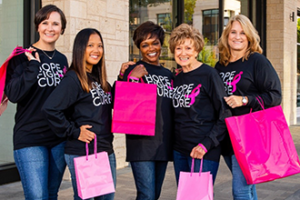 From October 1 – 29, Simon is offering customers the opportunity to receive a discount pass valid at participating stores when you make a $10 donation to Susan G. Komen. #ShopSaveSupport Find participating stores and donate here. 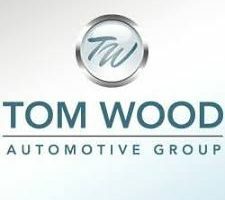 Tom Wood Automotive Group dealerships throughout the area will match donations up to $5,000 throughout the month of October. Feel like donating is more your style? 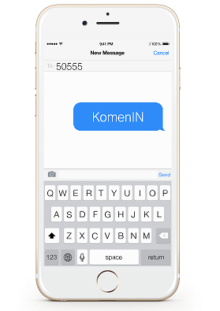 You can simply text KomenIN to 50555 to make a $10 donation or donate online. Mark your calendars! If you could use a free and professional bra fitting that gives back to the breast cancer cause, Wacoal will donate $2 to Komen for each woman who gets fit through #Fitforthecure. Find an event near you. Now through November 3, stop by your favorite Central Indiana White Castle restaurant and make a donation to join the fight to save lives. Money raised goes to support breast cancer health and awareness. A portion goes to groundbreaking research.